This is the second instalment of The Kach It Project following on from their first event in London. 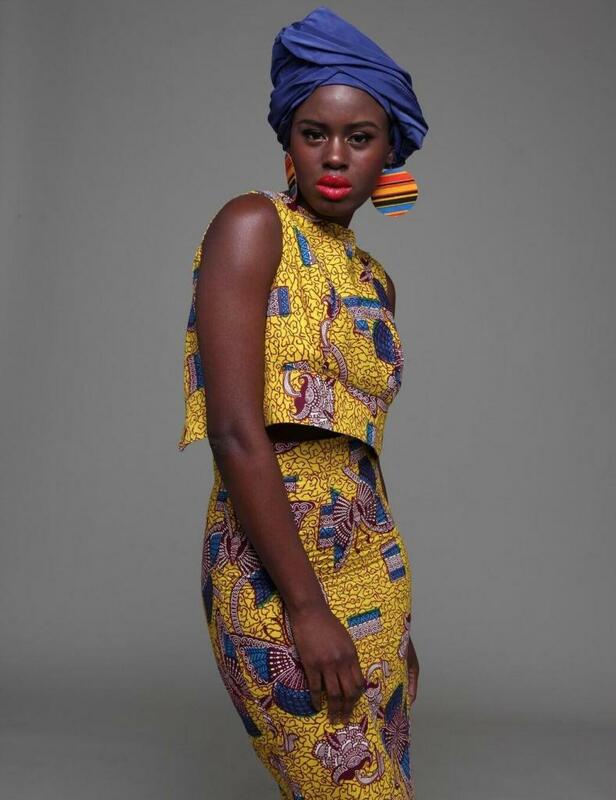 Expect a showcase and shopping event bringing together designers inspired by Africa and the diaspora. Enjoy an assortment of African enthused and contemporary brands from 2017’s ones to watch list, plus interactive workshops, tasters, talks and demos. Designers include Ago Watch, Angelica Curtis, Bad Butterfly (by Vanessa Simmons), Deucxe, Ezie, Gregriang, Muehleder, Prelim, RAAAH/Rahima Mohamed Couture, Adrienne Bailon, Ashley Tisdale, Christina Milan, Dascha Polanco, Emeraude Toubia, Issa Rae, Justine Skye, Leslie Grace, Pearl Thusi, and more.